November 19, 2014 at 4:00 pm EDT | by Lou Chibbaro Jr. 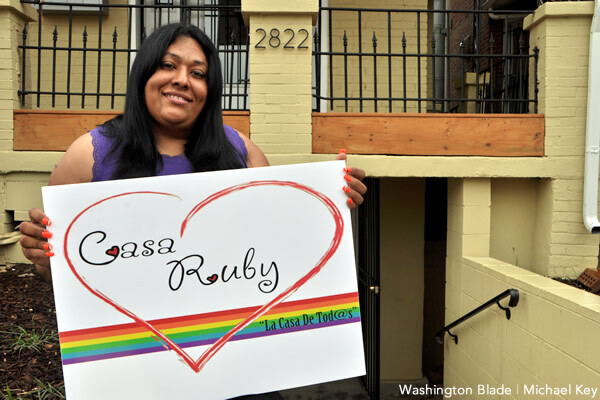 The D.C. Department of Human Services has given preliminary approval for Casa Ruby to receive a grant for as much as $380,000 to operate a transitional home for between 10 and 12 LGBT youth who are homeless, according to Ruby Corado, Casa Ruby’s founder and executive director. 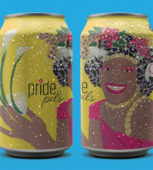 According to Corado, the grant would require Casa Ruby to obtain a house or other residential facility for the LGBT youth to stay that isn’t covered by the grant. Corado said officials at the Department of Human Services were expected to contact Casa Ruby this week to provide final details on the grant, including the amount of funding Casa Ruby is to receive. A spokesperson for the DHS couldn’t immediately be reached for comment on the Casa Ruby grant.